How do I change my service plan via using my iOS or Android Mobile App? 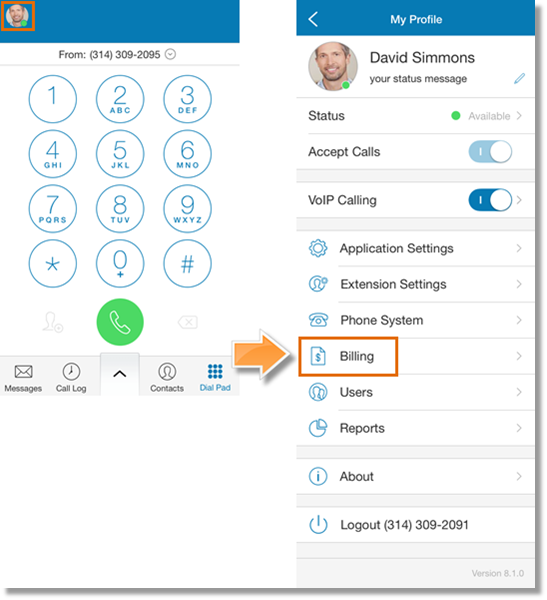 The Office@Hand Mobile App provides Account Administrators the convenience of managing the account settings, including Billing menus straight from their iOS or Android devices. 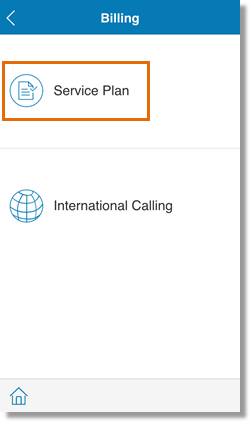 Accessing Service Plan lets you review your AT&T Office@Hand service and costs, check your billing history, and purchase additional toll-free minutes and international calling credits (if you have the admin rights). IMPORTANT: You need log in to your AT&T Office@Hand Online Account in order to change your plan. 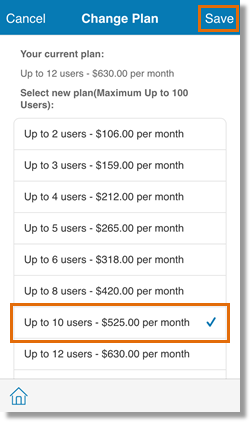 This article discusses how Administrators can access the Service Plan settings and purchase additional minutes using the mobile app. You can review your Service Plan information in this section. Tap Change Plan. Select the plan you would like to switch to, then tap Save. You have just changed the service plan using the AT&T Office@Hand Mobile App.